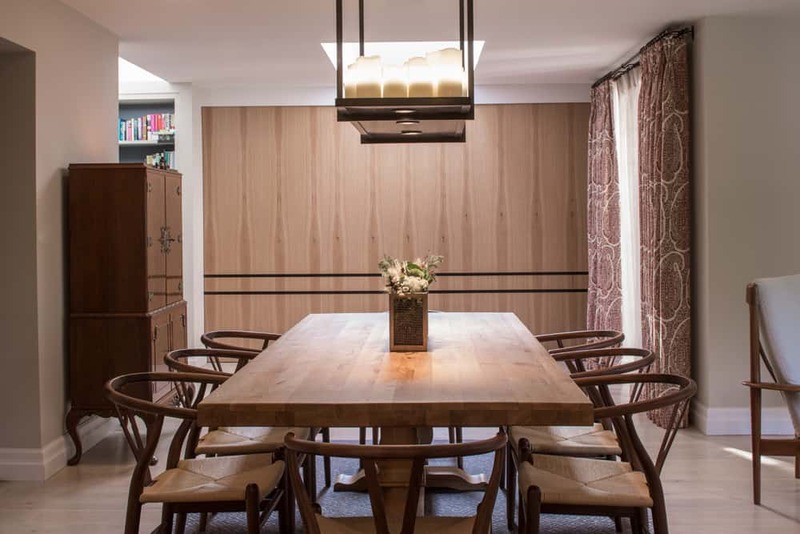 Incorporating antiques into a home is connecting, grounding and welcoming. 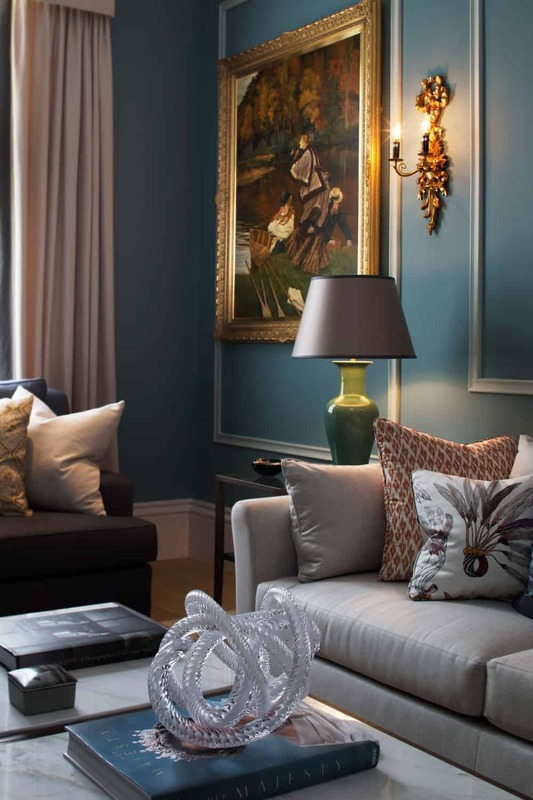 We chat to Nimbus Antiques about design choices in one of our luxury residential projects that includes clean lines and beautiful antiques. 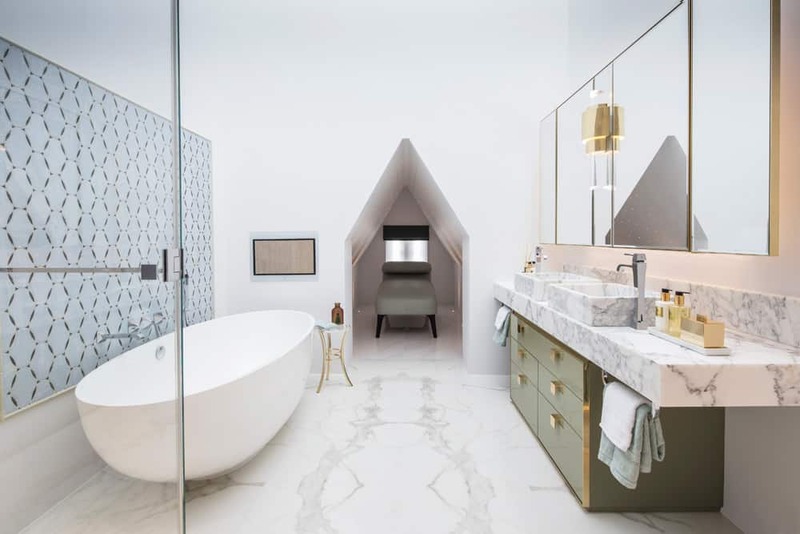 Choosing the right stone for your home can be a bit of a minefield. 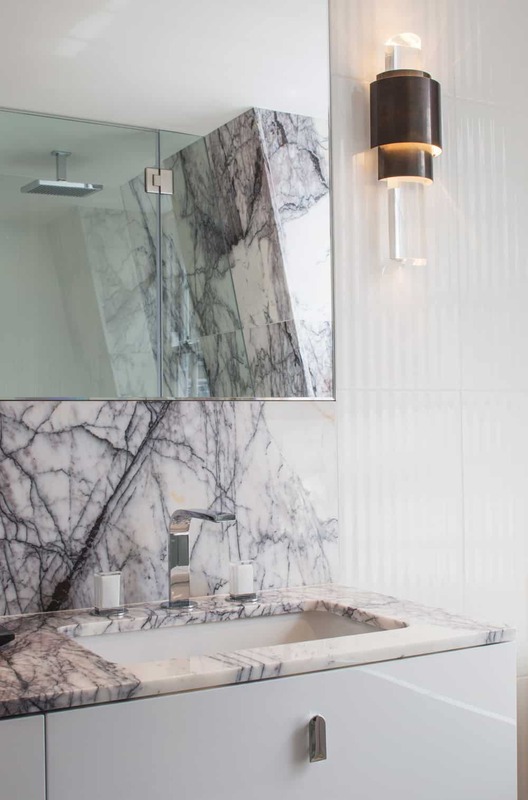 Here’s our guide to some of the types of stone we like to use in our interior design projects, plus our advice on which kinds are best suited to particular areas of the home. We share some of the varied approaches we’ve taken when creating the ideal relaxation zone – a cocoon-like space in which you can truly treasure the time spent together with family and friends. 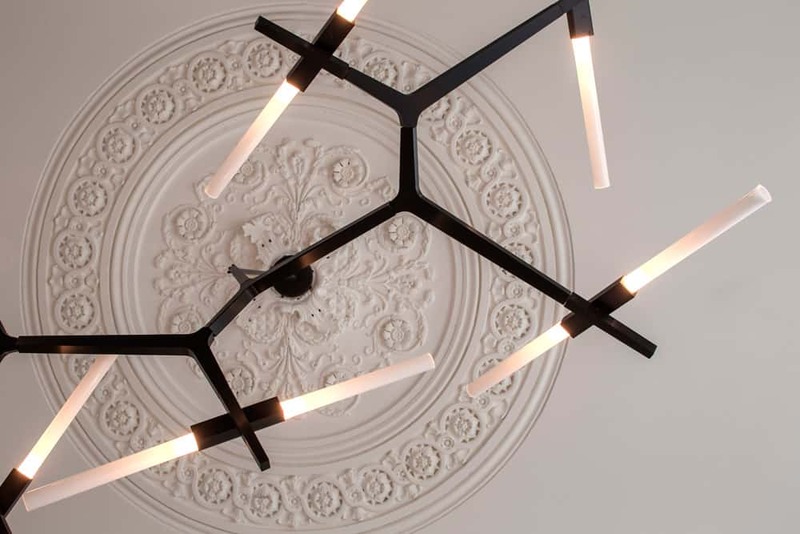 We look at a few of this year’s interior trends and consider the best ways to update your home, from injecting colour, installing beautiful new light fixtures, extending your existing space or repurposing a room, all of which will instantly revive your space and add value to your home. 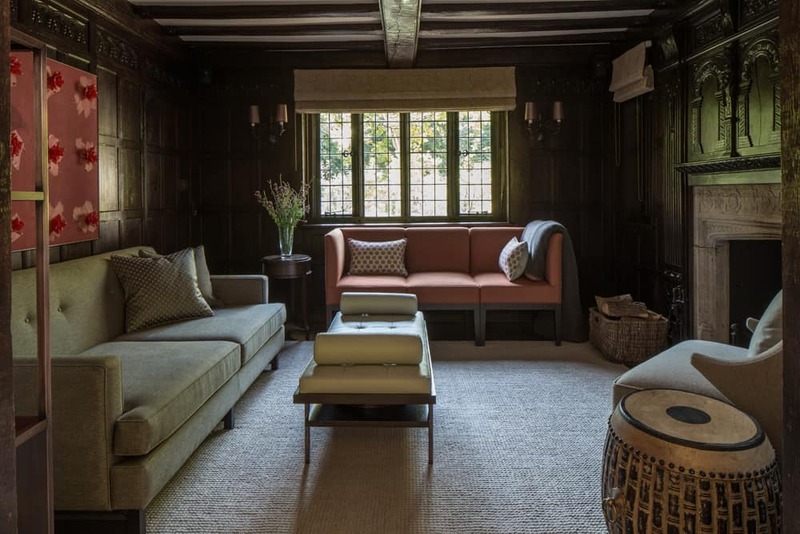 Restoring cornicing, coving and architraves in your home is a great opportunity to maximise the aesthetic of your period property and there are a few things you’ll need to consider when doing so. Accessories such as lamps, cushions and rugs are the perfect way to inject colour, texture and character into your home. They can be easily changed or updated and the right choices really can transform the look and feel of a room. Organisation is essential for a serene and uncluttered space, whether it’s a bedroom, bathroom or family entertaining space. 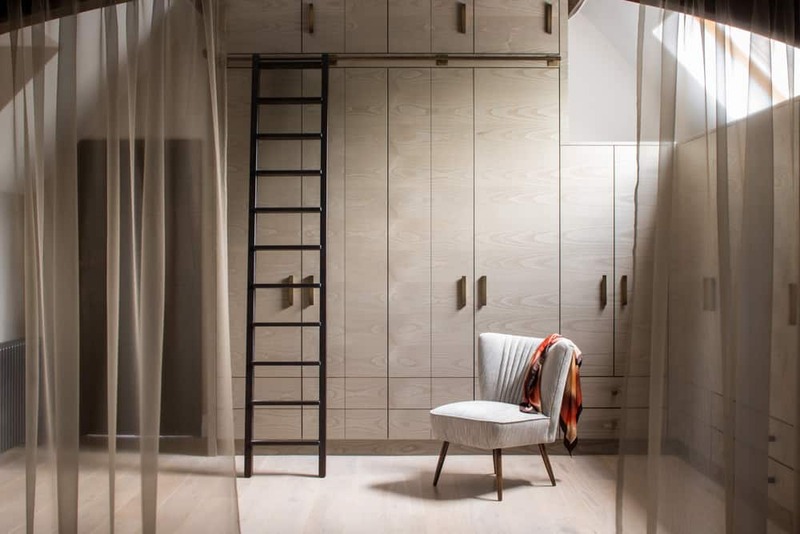 Take inspiration from some of our clever storage and smart space designs that are not only highly functional but elegant and chic at the same time. What makes a bedroom feel luxurious? 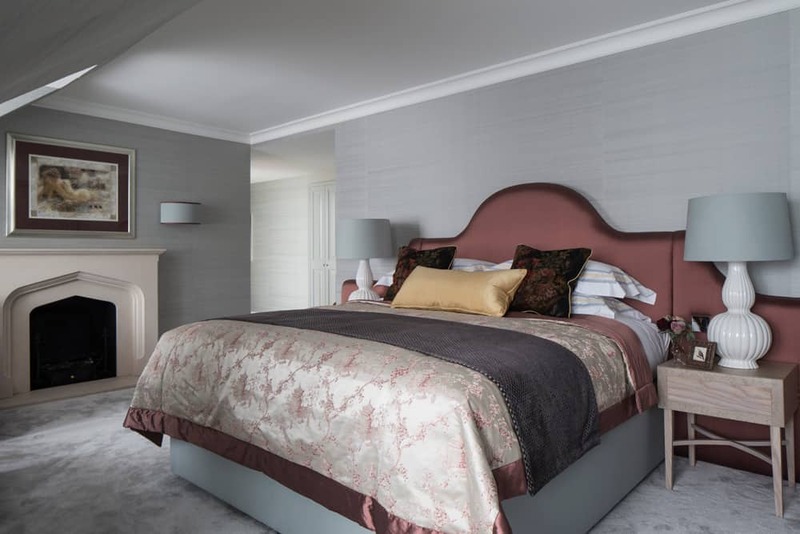 Your bedroom requires as much thought in its design as the other rooms in your home, particularly if you’d like to add an element of luxury and refined sophistication. We look at key elements to consider to add a sense of luxury to your bedroom and make it feel like a sumptuous haven.